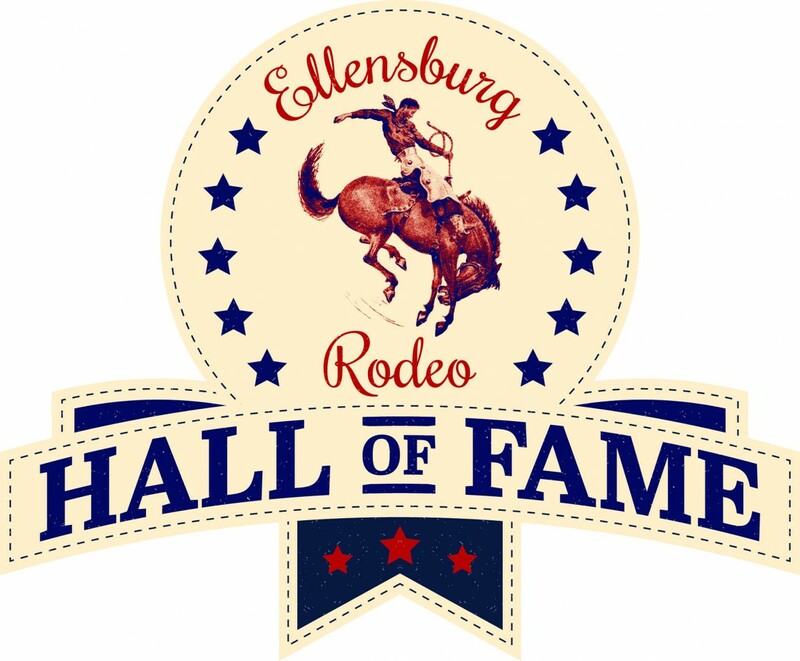 The Ellensburg Rodeo Hall of Fame Association’s (ERHOF) goal is to found a permanent Hall of Fame museum of rodeo history in Ellensburg, open to community members and on a year-round basis. The John Clymer Museum and Gallery, 416 N. Pearl, in downtown Ellensburg, is now the site of many ERHOF activities. ERHOF Board members moved their valuable 350-cubic foot collection of historic rodeo records, publications, and artifacts into a new archive in the Clymer Museum’s spacious upstairs.